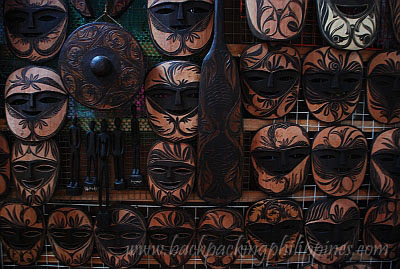 Shopping for souvenirs in Palawan? Pasalubong family and friends? Authentic south sea pearls for loved ones? 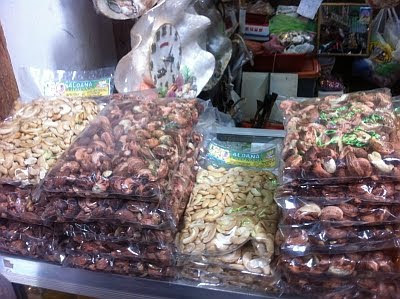 Kasuy (cashew nuts) and danggit at low prices? 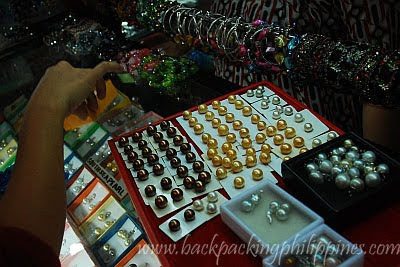 real south sea pearls are peddled here at about half the price from similar items found in Greenhills Shopping Center in San Juan, and slightly lower thatn those sold in front of Baker's Hill. 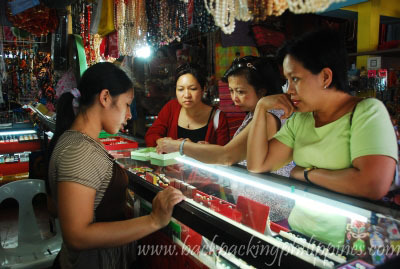 What makes Puerto Princesa shopping fun is that merchants don't overcharge unknowing tourists, unlike in other places. 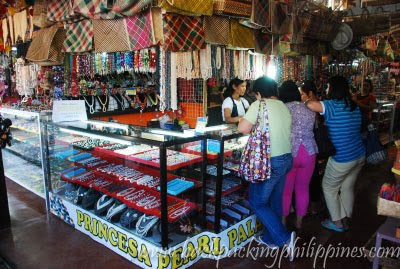 They quote you the same price whether you're a local or a foreigner, an unwritten policy probably of Mayor Hagedorn, something worthy of emulation by other tourist destinations not to pounce on tourists. I find Puerto Prinsesa unique in their policy of not gouging tourists. I'm sure visitors feel comfortable there knowing that they can shop, nose around and eat within feeling that they are a walking target. More power to Puerto Prinsesa! Thanks for this post! Me and my wife are planning to try Palawan next year. At least as early as now, we know what to buy for our friends and families.